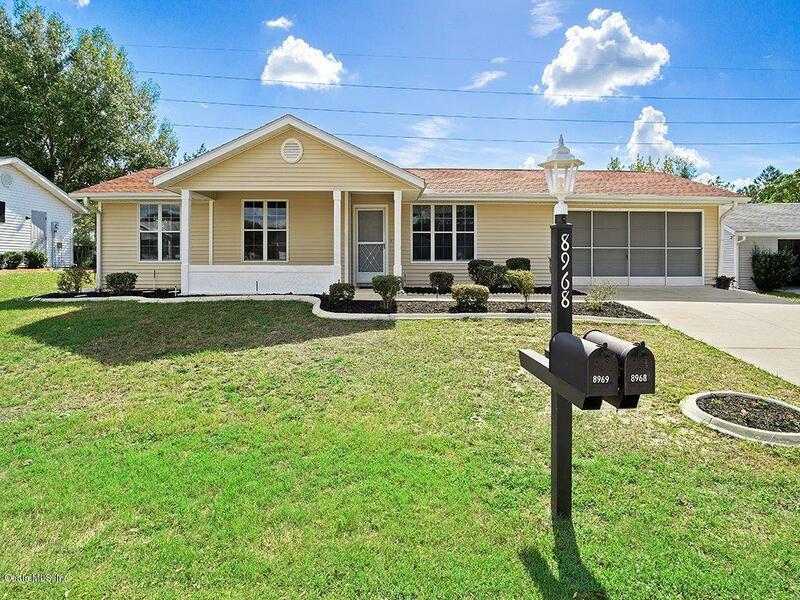 Charming 2 bedroom 2 bath home in Oak Run a 55+ Community. This home has been painted inside and out with a Brand new Water Heater, new AC, and roof was replaced in 2004. A large 2 car garage With a screen door also. A great lifestyle in Oak Run with lots of activities this one is ready to move in!! !